Data models are the foundation of effective analytics. This session focuses on the factors that make good analytics data models. SAMPLES>Set tPatient.Name="asdfghjklqwrrrrokkfkljbvkfbjflkbjflkbjblkjblkjdblkjblkcn l nn klkjdfkbjdlkbjlkbj"
"we open a passive connection to Quadramed and then listen for a connection request from Quadramed, once this is established we then send messages"
Has anyone done this before? Is this possible with the standard HL7 components? Learn how to start troubleshooting productions. Please use the following link to see all Global Summit 2016 sessions and links to additional content, including session materials. If this is the case, it then checks whether there is a new $namespace prior to those two declarations; if not, it raises a warning. Is Atelier's "Check for Updates" broken? Does anyone know any sites who configure an async reporting member to connect to two different failover mirroring sets ? I know this is supported, but I would like to know how it is working in real world systems. I am pleased to announce the next 2016.2 field test kit, 2016.2.0.632.0. The most changes since build 609 are in Atelier and the biggest Atelier change is that the Atelier client is no longer bundled with the field test kit. The latest Atelier client is available HERE. In this session, we will discuss the basics of using CDA in HealthShare, as well as a real world example of how CDA is being used in a clinical integration. Content related to this session, including slides, video and additional learning content can be found here. Please note that this content is available only to HealthShare customers and attendees of the Global Summit. On the learning web site you will be prompted for your Global Summit credentials to access this content. In this session, we will discuss the basics of IHE in HealthShare, as well as share a real world example of a successful IHE implementation. In this session we will show you how we have leveraged the capabilities of Eclipse to create a modern, powerful tool for developing solutions. This session explains how you can easily combine ISC, third-party and custom text processing tools to get the broadest insights in your unstructured data. This session will feature real-world examples of how healthcare organizations can benefit from exposing unstructured data to clinicians at point-of-care as well as to clinical informatics building predictive models. Presenters are Wesley Williams, PhD, Vice President and Chief Information Officer, Mental Health Center of Denver; Augie Turano PhD. IT Director Veterans Informatics and Computer Infrastructure (VINCI); and Dirk Van Hyfte, MD, PhD, Senior Research Consultant. Analytics is more than just using data to provide insight. Analytics is about taking action on that insight. See examples of how you can embed DeepSee in your applications, allowing you to take action. Come see examples of how you can use popular 3rd party data visualization tools to access your DeepSee data. Task: Provide customized authentication support for biometrics, smart cards, etc. Description: In this session we will discuss customized way to solve various authentication mechanism and show case some sample code. Problem: Using custom Authentication mechanism to support devices like biometrics, smart cards, or create an authentication front end for existing applications. Solution: Code samples and concept examples. In this session, we’ll explain what machine learning means and how it can help you gain insights in vast amounts of data, leveraging complex environments. I need to give an answer for a RFP where it'll be considered an extra to have a failover system where each member of the failover is located in a different datacenter, separated by more than 100-200 miles. 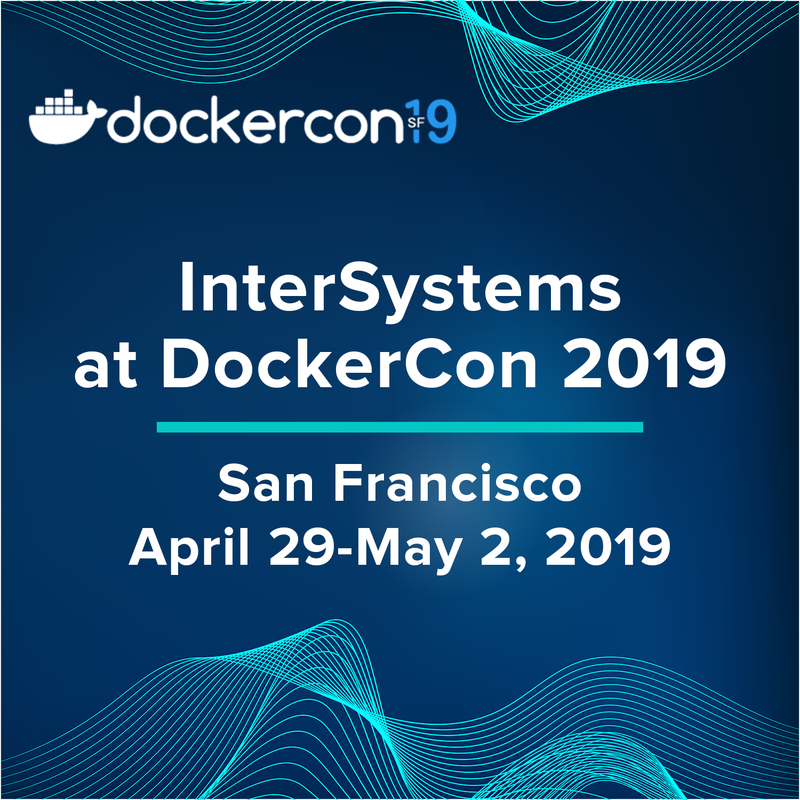 In this session, we’ll discuss how to load TBs of data into a distributed environment, leveraging parallelism and open source to reach exceptional load rates. Explains how a shared nothing architecture allows you to leverage a cluster of small, costeffective servers to serve query results that would have taken much longer on a single, big and expensive box. This brings affordable horizontal scalability. Are you looking at hosting your applications in the public cloud? 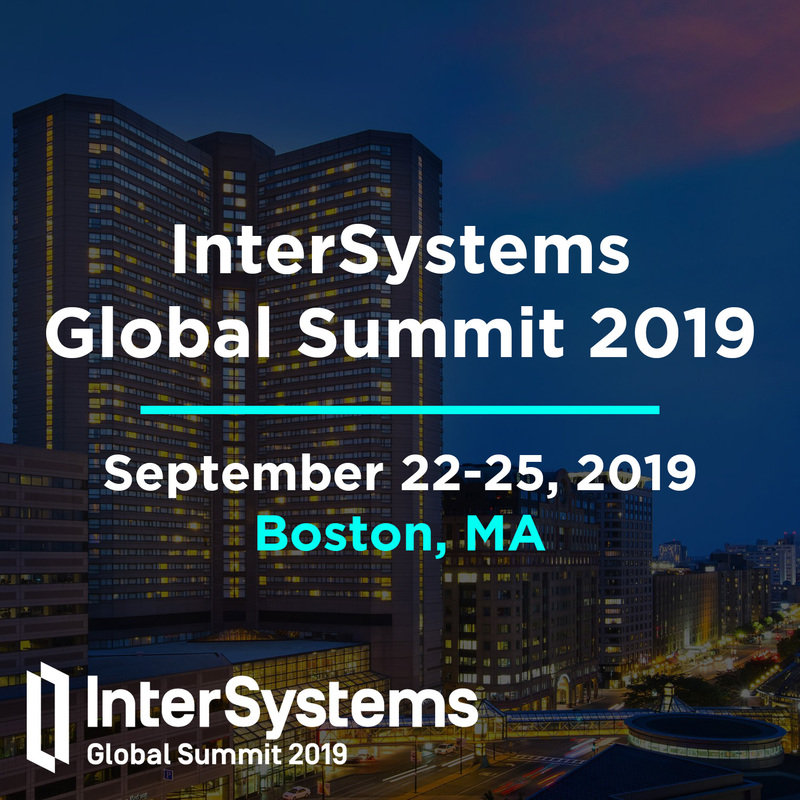 This talk will highlight what you need to think about when deploying InterSystems technology in any public cloud environment. Problem: The title states the problem Open source java libraries exist for hundreds of protocols and formats. This session explains how you can easily build java only Business Services and Business Operations to that exploit these libraries to extend the range of interoperability. With distributed environments and even public cloud environments, the use of a VIP sometimes is not desirable or even possible given network topology or deployment. 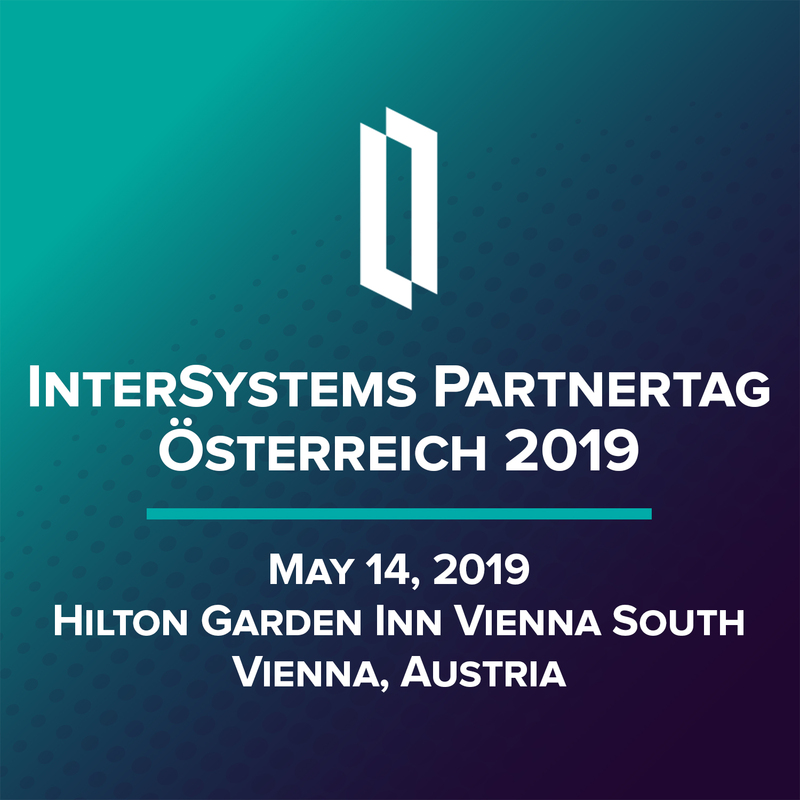 The session will demonstrate integrating database mirroring with external traffic managers such F5 LTM/GTM using API based triggers in InterSystems products to interface with the F5 appliances. This not only presents automated redirection for the local mirror members, but also provided automated client redirection to asynchronous DR mirror members. The next major release of HealthShare will be the first version to support the emerging HL7 FHIR standard. 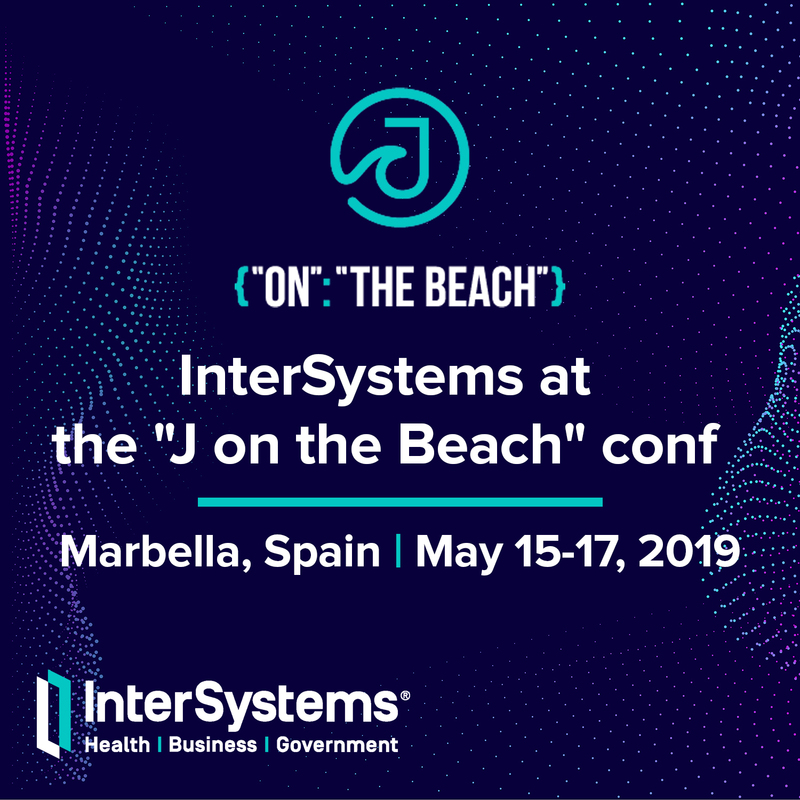 This presentation will discuss InterSystems’ involvement with the FHIR standard, detail the new FHIR functionality, and review our long term plans for FHIR in the HealthShare platform. This session will show you how you identify the weakest link in your application SQL and introduce you to the fine art of tuning those queries. 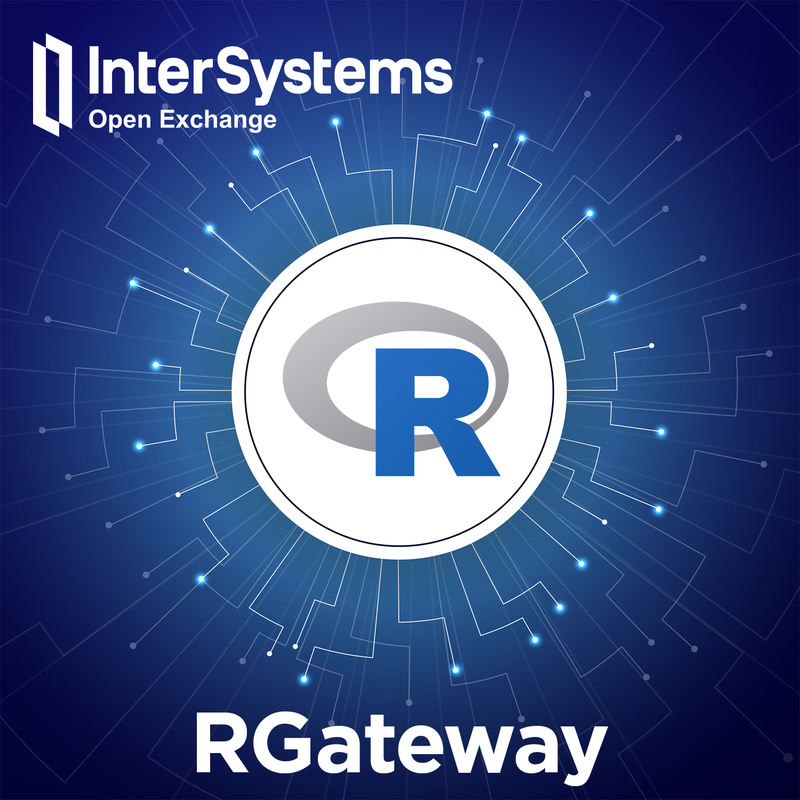 To do this we will take a look at InterSystems query profiling and analysis tools, as well as how system configuration can impact SQL performance.